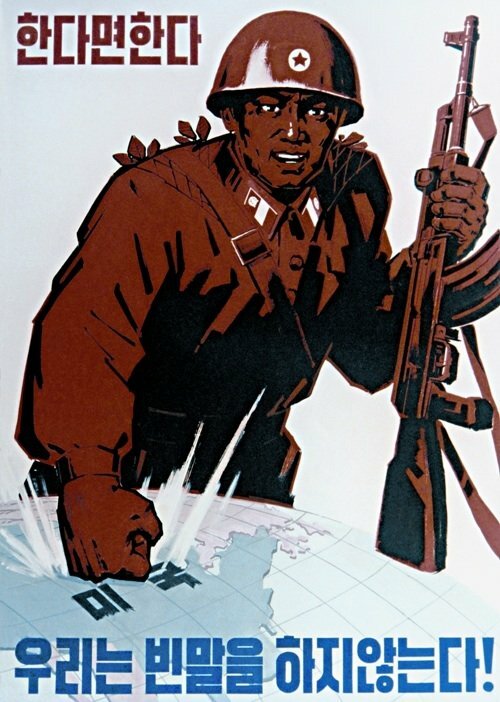 This is the 2nd part of a multi-part posts. 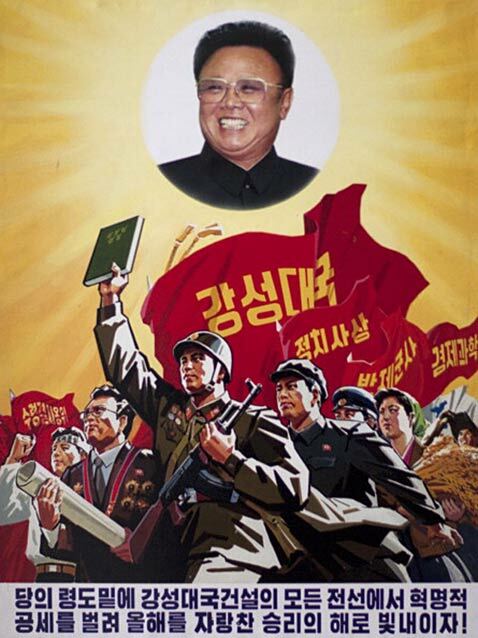 North Korea has been getting a lot of attention recently and all for the wrong reasons. 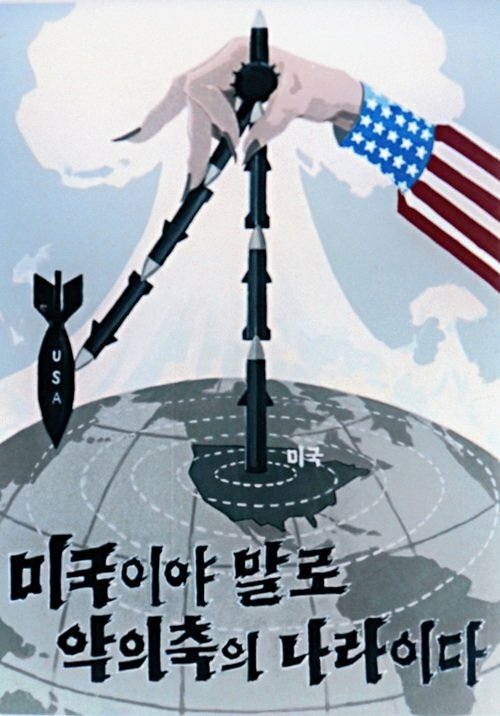 Dennis Rodman’s diplomatic mission, nuclear weapons, potential war, mysterious crazy behavior, propaganda and the list goes on. 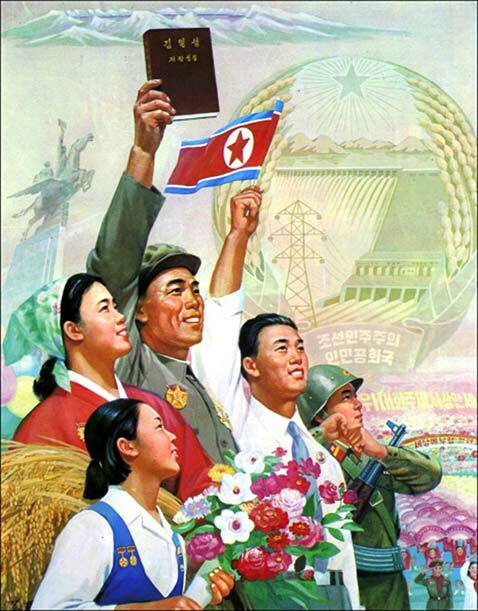 I decided to compile together a collection of North Korean pictures and documentaries to get a better view inside of the hermit Kingdom. 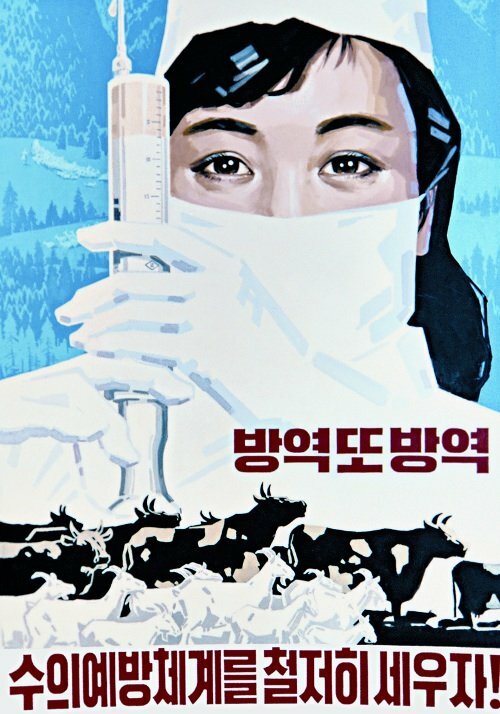 Some of it is funny, sad, disturbing and weird. 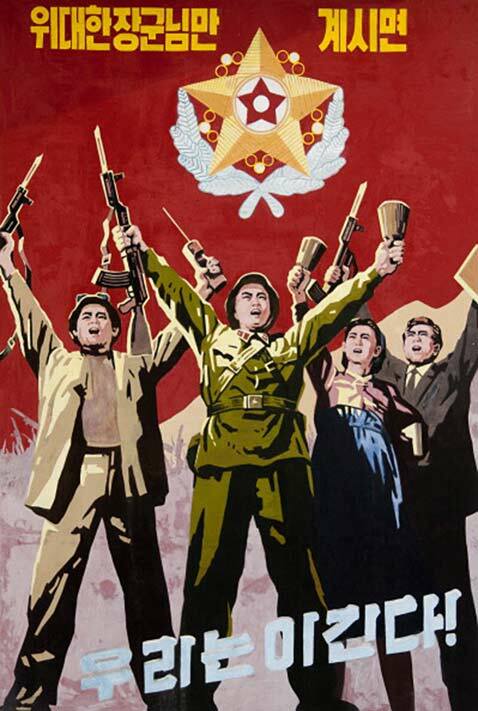 This part address the propaganda videos and pictures that have been publish by the regime. 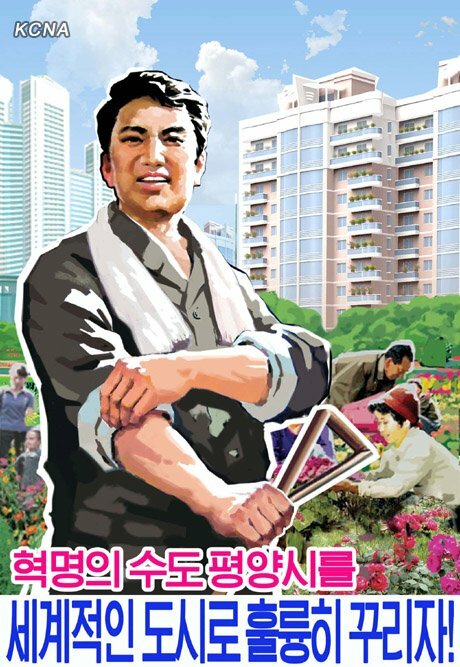 Videos from North Korea’s official website. 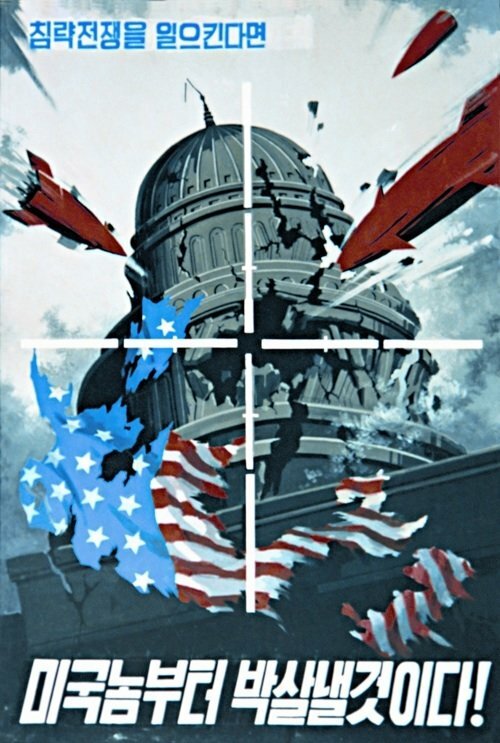 This is what we are dealing with. 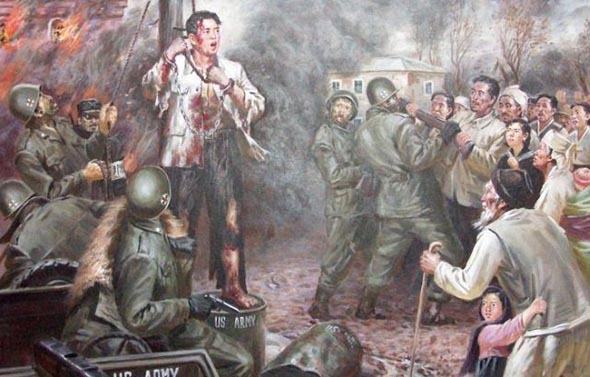 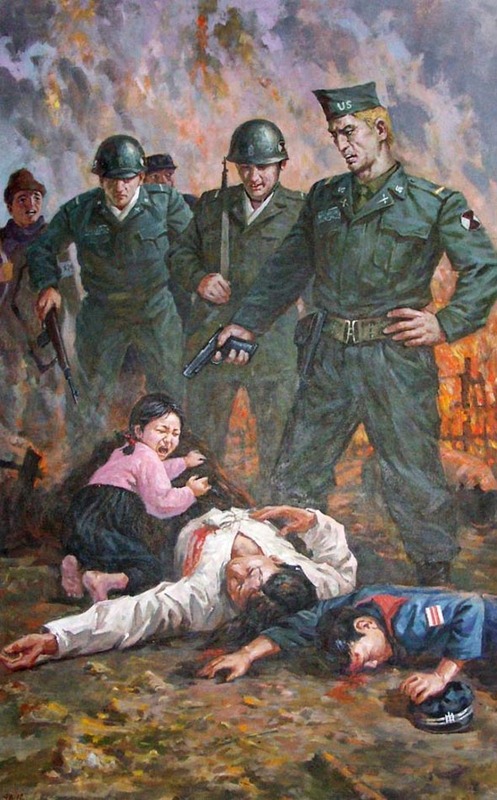 “A Short, Three-Day War” – Video showing paratroopers descending on Seoul in an invasion scenario that envisages taking around 150,000 US residents in South Korea hostage. 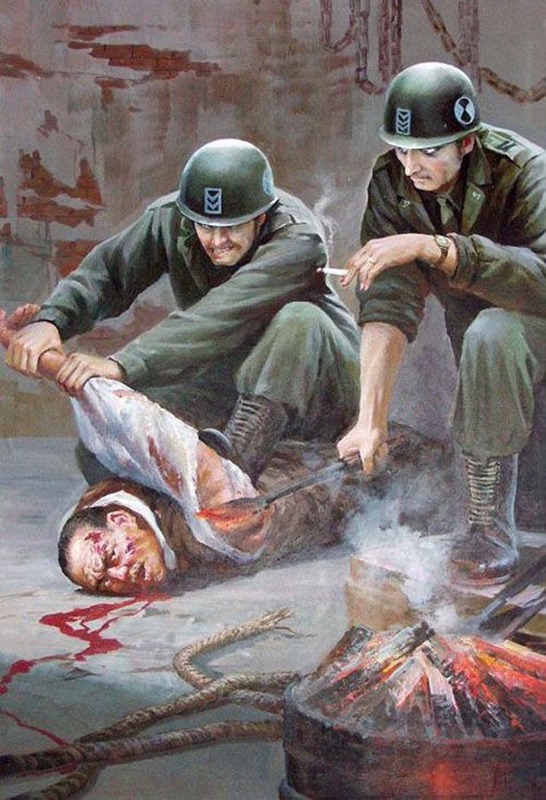 Video showing hows American soldiers and U.S. President Barack Obama engulfed in flames, with the sequence ending in a simulated nuclear test. 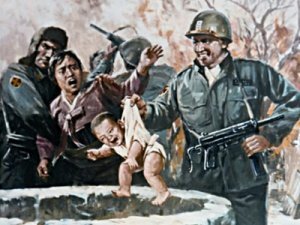 Video showing paratroopers descending on Seoul in an invasion scenario that it said would see thousands of US citizens living in South Korea taken hostage. 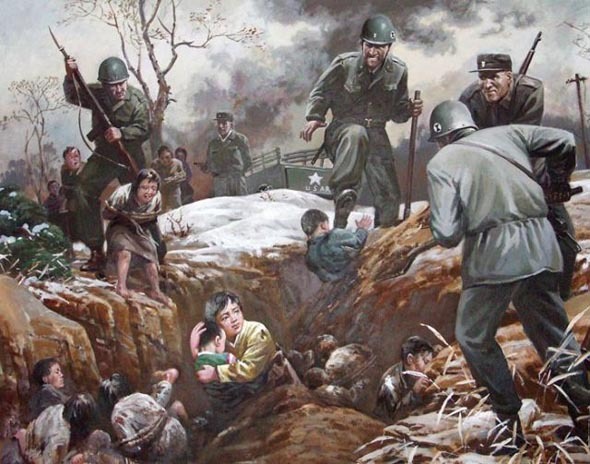 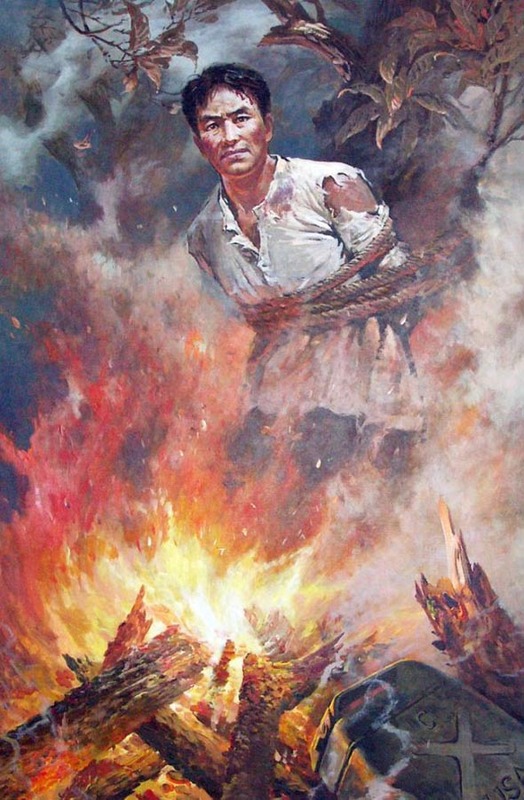 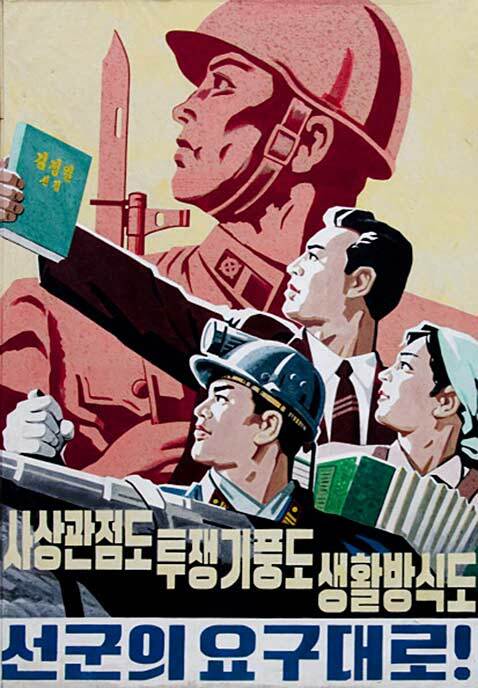 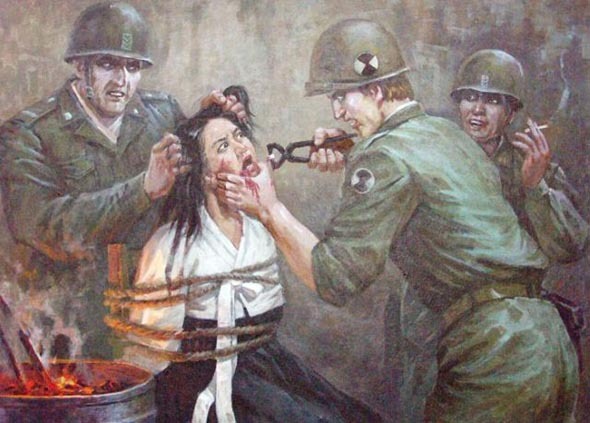 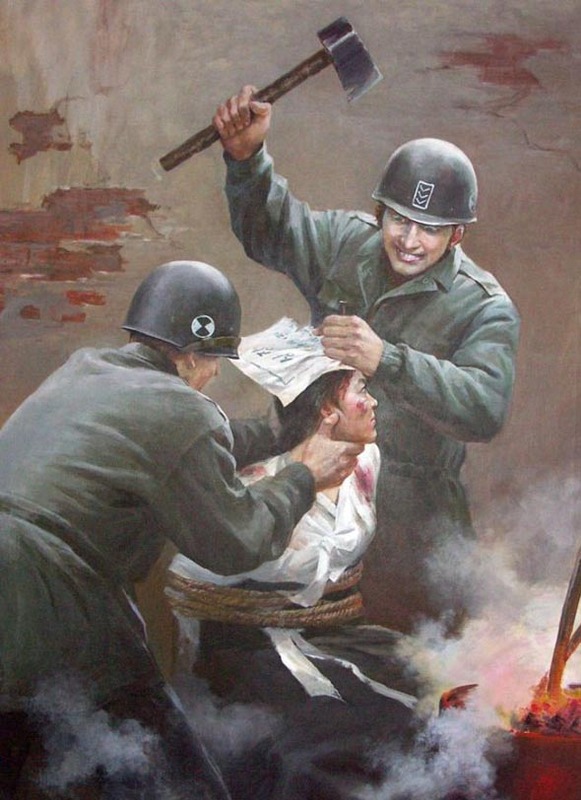 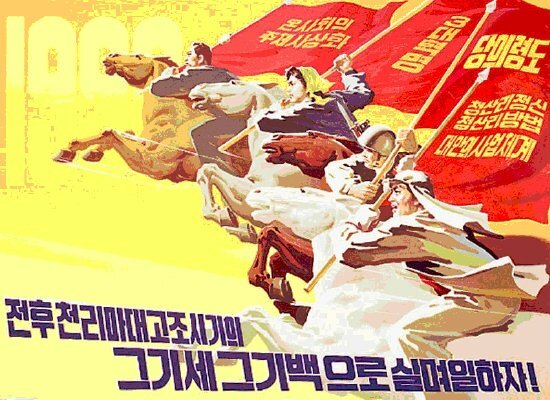 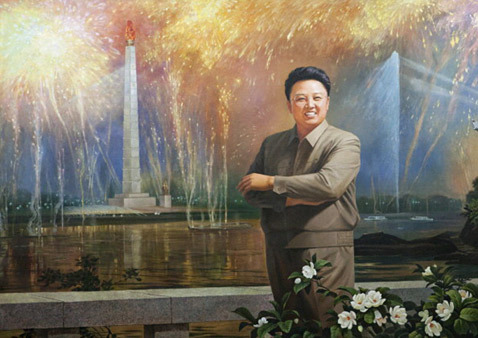 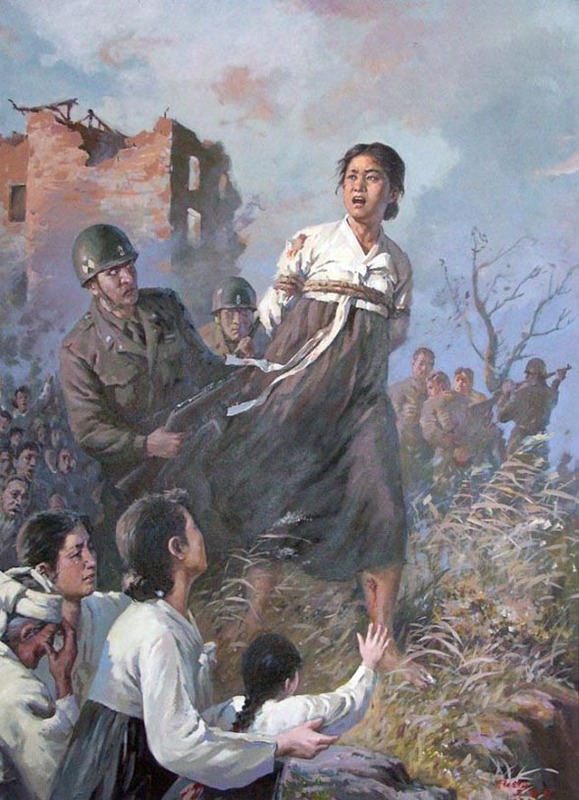 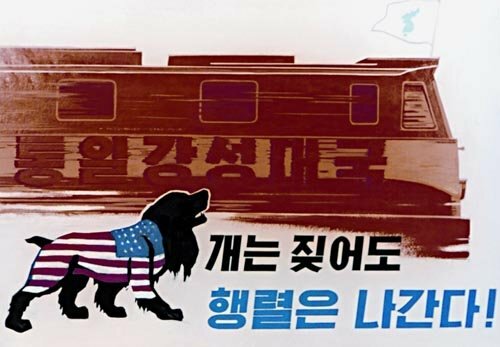 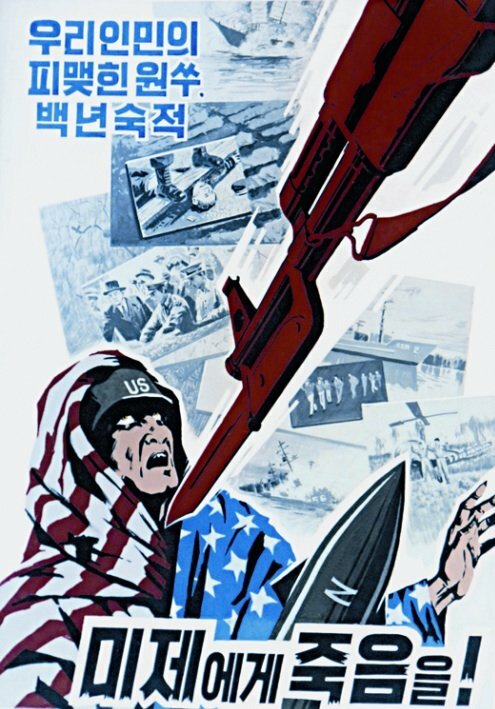 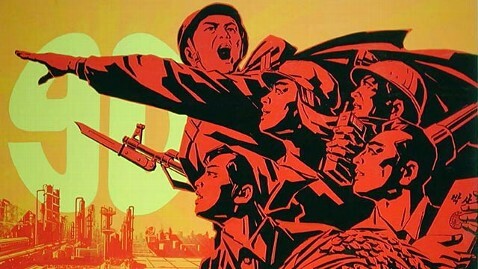 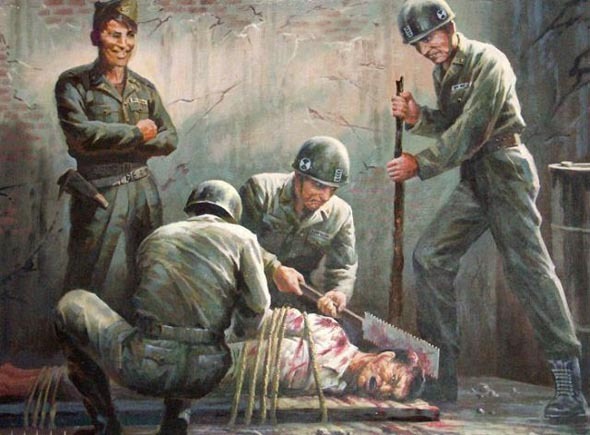 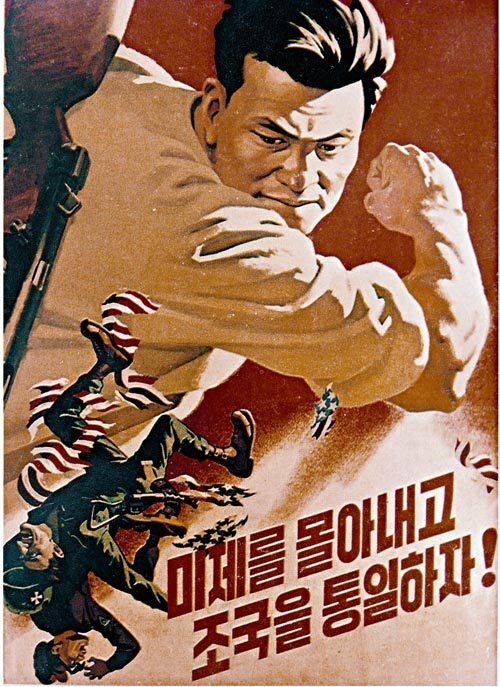 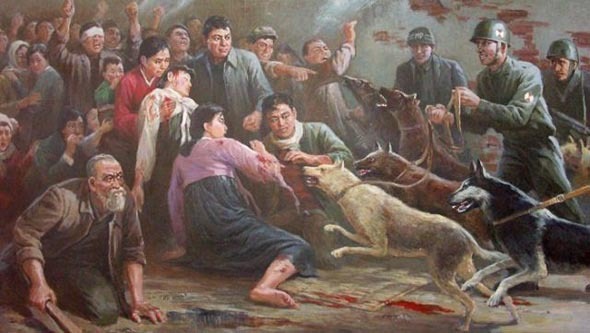 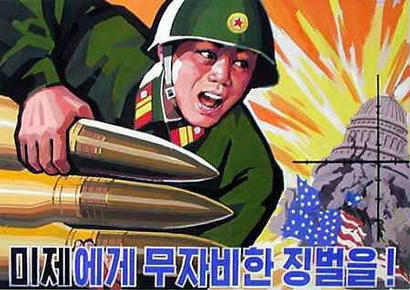 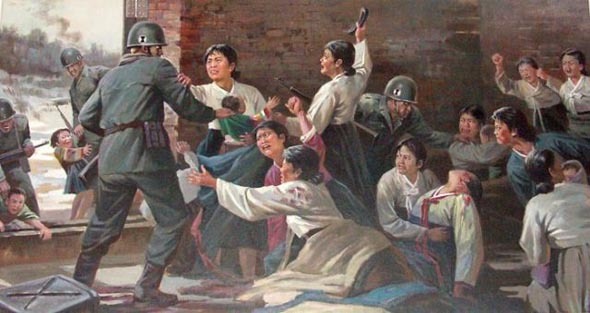 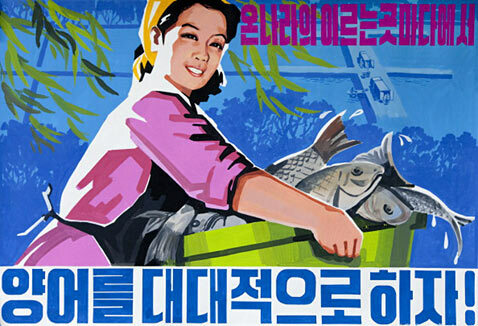 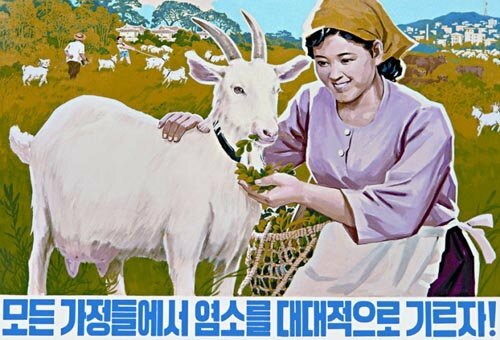 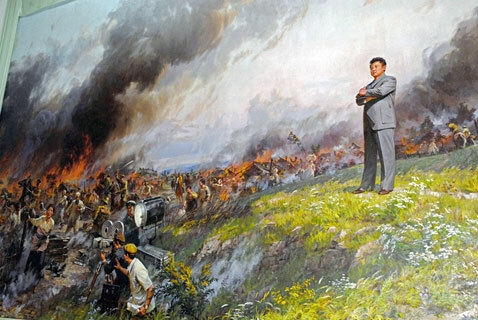 North Korean Propaganda Posters – In case they didn’t hate the U.S. enough. 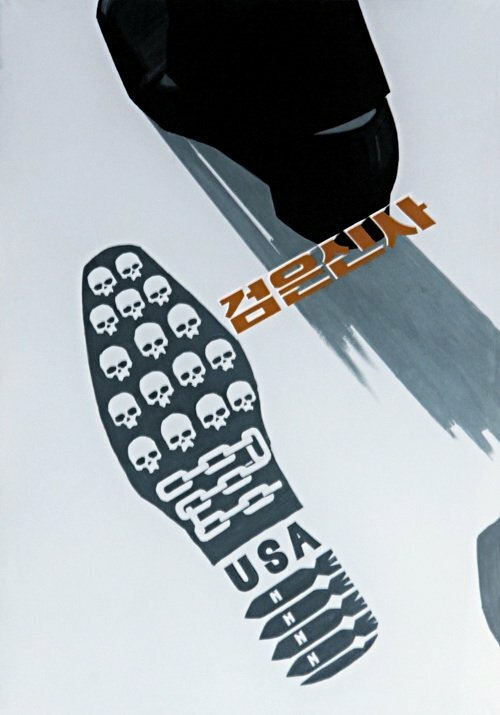 I don’t see the artist’s name. 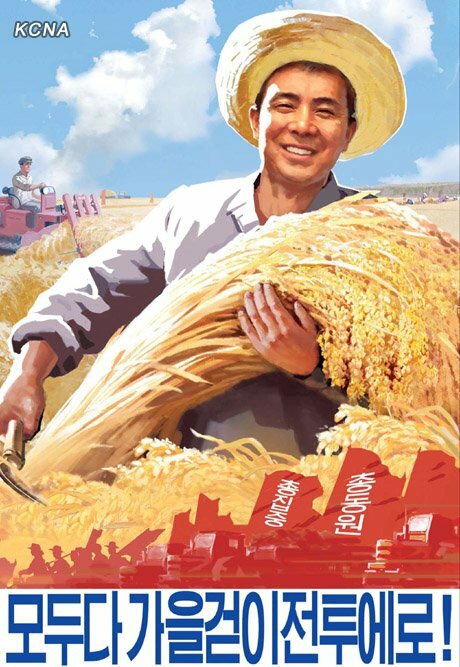 Some of these posters were release following a food shortage.